Here we are on day 8 of our 12 day celebration of Richard Armitage as Guy of Gisborne. Today’s screencap was contributed by Ana Cristina. Here is her screencap from Robin Hood season 2 episode 13. 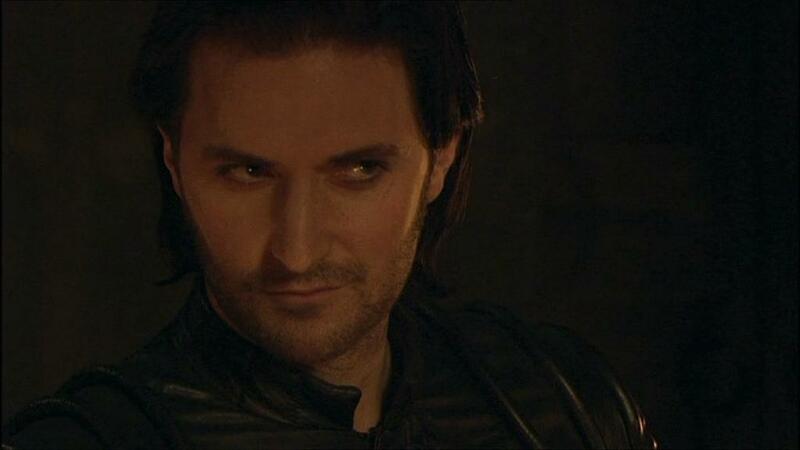 Once again, the famous Sir Guy of Gisborne smirk makes an appearance! Thanks for your contribution, Ana Cristina! I have also noticed that Sir Guy sometimes sniffs. That gave the me the thought of a “scratch and sniff” game. While I haven’t figured out how to add scent to my Flash animations, you can give a good ol’ Guy sniff as you scratch off each card! Also as a bonus, I have included a children’s activity I used to do. We would take a sheet of heavy paper and scribble all over it with different colors of crayons. 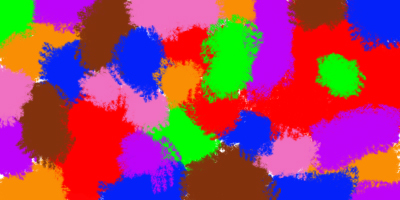 Then on top of that, we would scribble over the colors with black crayon. Finally, we would scratch a picture using some kind of object, such as a knitting needle or an unbent paper clip. Here’s a blogpost that explains this activity if you’re not familiar or if my description doesn’t make sense: Roots & Wings Blog. Here is your Flash animation activity. Please click the image or text link below. I think I’m getting slower because I’m savoring these activities and can’t stop playing them. Either that, or the troubleshooting is taking me too long, LOL! Hope you have fun and I’ll see you tomorrow. This entry was posted in Animated GIFs, Fan Videos, Graphics, richard armitage and tagged graphics, guy of gisborne, richard armitage, richardarmitagenet, richardarmitagenet.com, richardarmitagenetdotcom, robin hood. Bookmark the permalink. A Scratch and Sniff Sir Guy! The possibilities are endless. I wonder if he sniffs so much because he has a cold? Ha! And I love the Guy picture reveals and the multicolor art project at the end–however feeble my talents are in that regard. Ha! BCC, it’s working very well for me!! Just can’t imagine myself scratching and sniffing Sir Guy’s pictures… lol… It’s too much for my sanity!!! Oh, what fun! Loved watching the smiles/smirks appear as I scratched. I love it. Thank you Bccmee. FAB!!!! The first page is working fine 🙂 Loooooove to scratch me to a smirk. Really adooooore number 4 (that´s the one with the appple, isn´t it?). Was laughing at my self, when I draw (wrote) GUY on the last page *SILLY*, but I guess that is what a childrens game is for, right! LOL. “Scratch and Sniff” is a great fun! I can smell Guy’s scent after scratching: leather and 100% male! I am loving being a kid again! This is fun! My favorite is #4..love his mouth in that scene. Thank you, Bccmee! Love the game! So many smirks, so little time. Scratch and sniff — what a concept. If I were a perfumer, I know what I’d start to blend, but there’s that unique Guy essence that’s impossible to replicate. What fun to scratch & reveal a smirking/smiling Guy. 🙂 How much fun are these! Mmmmm – distilled essence of Guy…..THUD! @jules – My co-workers ask me,”Who is the hot guy on your computer wallpaper?” And I say there are two ways to look at it #1. Pardon the pun, but the guy is Guy or, #2. He’s Richard Armitage. No matter which answer I give, they are still puzzled. I think that will change here in Canada when more people see OUR guy/Guy/Richard as Thorin Oakenshield. Your added bonus with the revealed smirks of a certain Guy certainly are worth to play that game again. Thank you for this wonderful Guy-game !!! Small correction, the first page only worked the first time for me in IE. 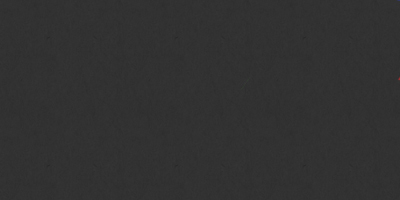 Upon reloading, the game does not work on the first page as well. I tested it in Firefox as well and here it is the same. Perhaps that helps with finding the cause. Changing the comparable setting in Firefox did not work for me. Bcc, thanks for more this distraction. I could to do this all the time.It was very amused. Everything has worked properly. If I had had an art teacher like you in the elementary school, certainly I´d have enjoyed much more of this subject . yesterday the flash wasn´t working.But today I tried again and it worked correctly. I loved !Thanks one more time Bcc! What excellent Guy smirk photos the two of you have chosen! I don’t think the one of Guy in the tree would smell very good after his tussle with Robin but I wouldn’t let a little thing like that stop me. You know how we all discuss bathing him, ha ha 🙂 Great fun B! I used to love doing the rainbow pictures, too. Do you know how expensive pre-colored sheets of that are in craft stores? And that’s half the fun! Another awesome game, bccmee! “Scratch and Sniff” Guy, you crack me up Bccmee! great fun and Guy’s wicked smirk in scratchy No 2 made my head spin! LOL “distilled essence of Guy” Beachbaby – you could be on a winner!! It worked all right from the first page with Safari. I had such a fun! Thank you!! @Everyone: There seems to be a split amongst us. Some of us would love to smell Guy and others would prefer not to, LOL! I can see (or smell) both points of view. 😉 However, 100% male “distilled essence of Guy” would be difficult to replicate but if we had the original it might be fun trying. I do hope the sniffing isn’t due to a cold. Guy might have to go into quarantine and require one-on-one nursing. Sometimes I wonder about my sanity too, but then I think of the villagers of Dibley and feel so much better about myself! We even have an art class. Who wants to start a newsletter? Ooops, wrong Richard Armitage story, LOL!